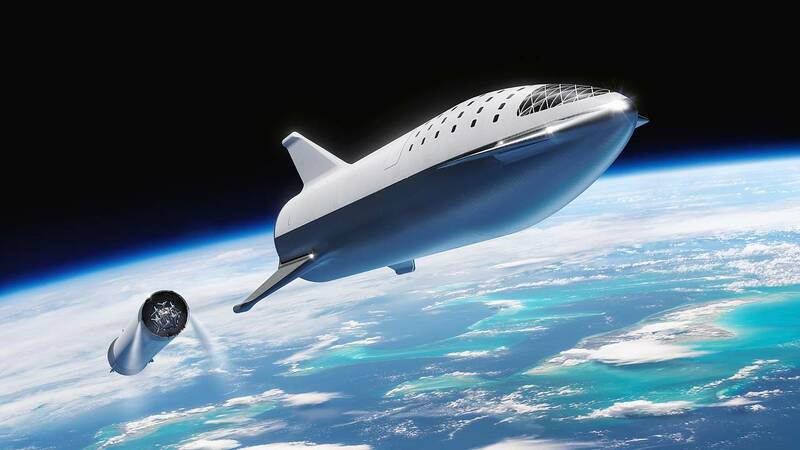 The prototype, a small version of the huge, 100-passenger Starship now in development, could undergo its first test soon, SpaceX CEO Elon Musk tweeted on March 17. 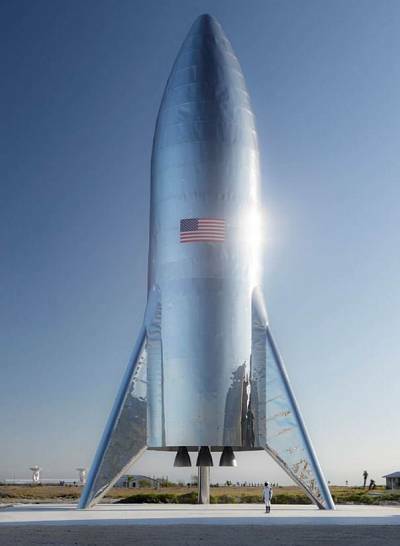 The uncrewed vehicle, called Starship Hopper, is expected to take brief "hops" during the test, lifting off "only barely," according to Musk. Neither Musk nor the company specified a date for the test, to be conducted at the company's launch facility near Brownsville, Texas. But a county judge told the Brownsville Herald on March 21 that he had signed an order to close roads around the area on two consecutive days so SpaceX could fuel the spaceship and "test the tank."